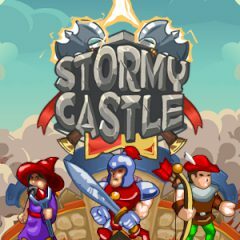 A strategy game where you are to protect your castle at any price. Build right fortifications and hire armies to win this endless war between the kingdoms! Good luck, warrior!